For ongoing support, our personally written and recorded guided imagery CD’s are available for purchase in the Energy Connection online store. Please click there for more information. Reiki Intensive Care Clinic – Want to help? Need help? 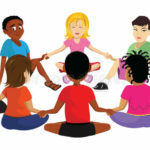 Reiki volunteers gather on the third Tuesday of every month to give healing group sessions to people experiencing pain or illness of any kind (body, mind, mental, spiritual), including post & pre-op surgery. Great results are reported by both the Reiki recipients AND the volunteers! 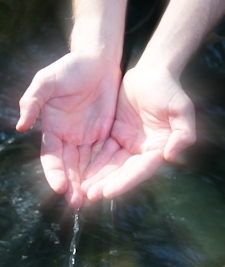 The act of giving and sharing Reiki is very fulfilling. There is no charge for participation. Reiki trained volunteers of any level or time of experience are always welcomed and needed to participate in group healing. Those recipients who cannot physically attend clinic can receive a distance healing from the group.